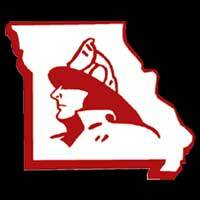 Volunteer at the MO State Fair FD | F.F.A.M. 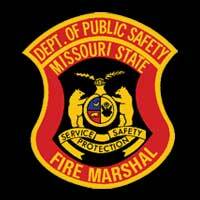 We are looking for you to assist at the 2019 Missouri State Fair Fire Department from August 8-18, 2019. 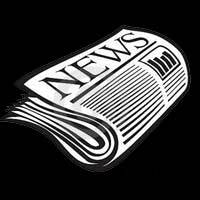 We can use assistance to do the public relations each day during the fair. The fire and EMS crews assist as time permits with passing out handouts and giving truck and station tours to the fairgoers throughout the day. We have a remote-control fire truck, with Patches the driver that the kids love. We have Smokey the Bear and Sparky the Fire Pup costumes that walk the fairgrounds and visit daily. If you would like to assist, please sign up for public relations duty for a couple of days to enjoy the fair. We can use firefighters, EMS and inspectors to assist daily for duties and enjoy the day on the grounds with concerts and all the other events. We cook the meals daily for all at our station and if you enjoy cooking or grilling, we can use you also. As I visit with the staff, the new attendees always say how much fun they have and are glad they decided to come and volunteer and check out a new way to serve. 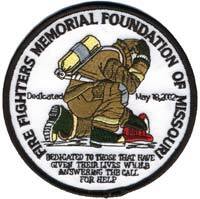 If you have never considered to apply, do so this year and come to be a part of the biggest function of the Fire Fighters Association of Missouri that you are a part of. We will have a spot for you to work and you will have a great experience you can only get at the fair. 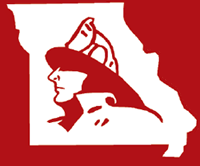 The Missouri State Fair Fire Department has seen an increase in calls for service each year at the fair. With the added increase the fire department has changed how we respond to the calls. Due to the crowded fairgrounds, we have started using brush trucks for initial calls not fire related. The smaller trucks allow for better maneuverability around the fairgrounds and through the large crowds. The brush trucks are primarily used for medical runs and to handle outside fires on the fairgrounds. The department will staff two (2) brush trucks with three (3) personnel each and three (3) pumpers with four (4) personnel each. The number of staff needed every day of the fair to fulfill fire apparatus is 18. We always encourage new faces and welcome the experienced to the beginner. The fire department takes great pride in coming together and working together. You can experience a once a year Missouri State Fair and all the excitement that comes with the events.